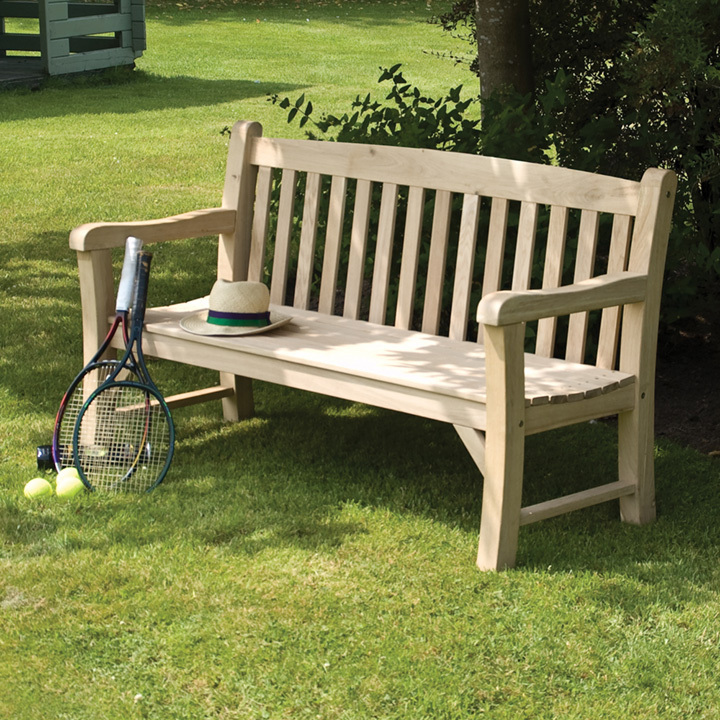 This sturdy bench is made from solid oak making it more substantial than many traditional hardwood benches. 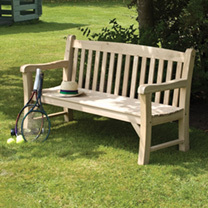 It can easily seat up to three people and has a planed natural finish. Dimensions: EXTERNAL - 870mm height, 1500mm width, 630mm depth.